It was way back August 2016 when I found out about bitcoins. Through a website called Coins.ph. Though I have heard it a lot, it was not until I signed up for an account in Coins.ph that I understood how bitcoins work. 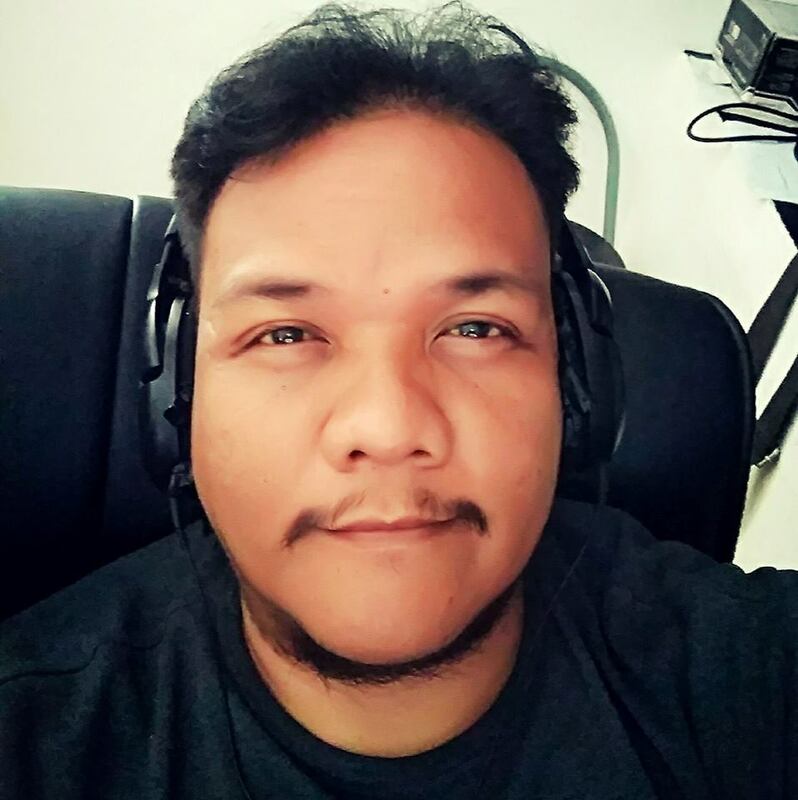 And it was about February of 2018 that I felt the benefit of bitcoins when it had it’s bull-run and reached it’s highest price that my P1,500 investment grew upto more that P 12,000. 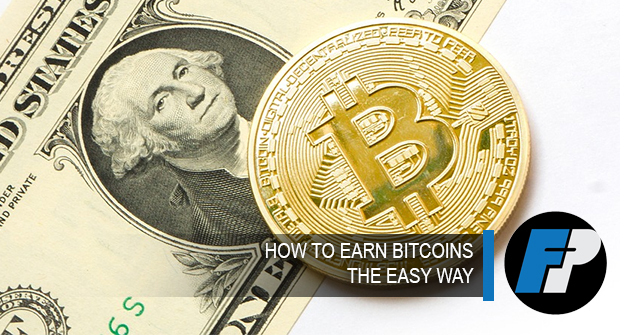 It was then I kept searching for ways on how to earn bitcoins the easy way. Buying and selling cryptocurrencies is very much like trading stocks, and forex. But the main difference is you are buying and selling cryptocurrencies. Cryptocurrencies are digital currencies very much like bitcoins but is another very broad topic to talk about. Maybe that will be for another blog post. But well known cryptocurrencies are Ethereum, Litecoin, Ripple Dogecoin, Monero to name a few. But again I do not recommend this method because the value of cryptocurrencies are still very volatile. That if you don’t know what you are doing, you can loose your money. 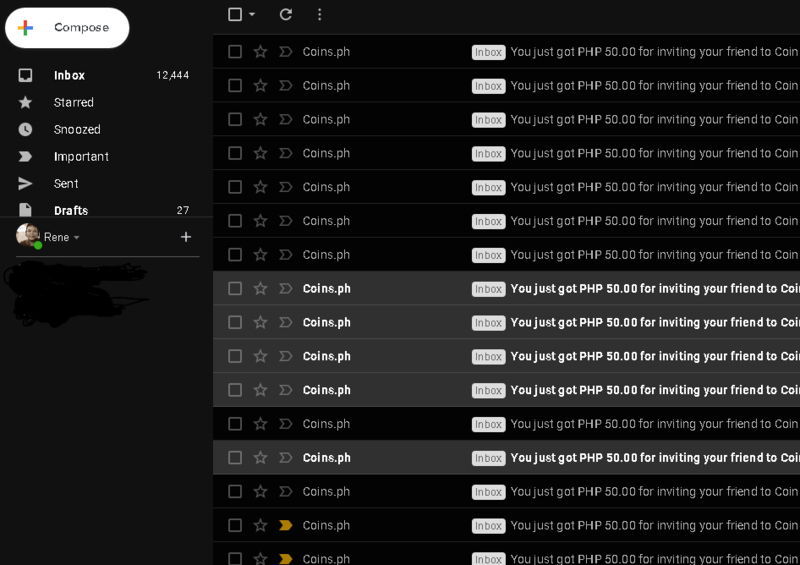 If you haven’t got a Coins.ph account, you should get one because it is one of the fastest way to get bitcoins into your bank accounts or thru remittance centers. 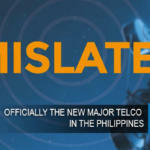 Aside from this, Coins.ph has referral bonus. 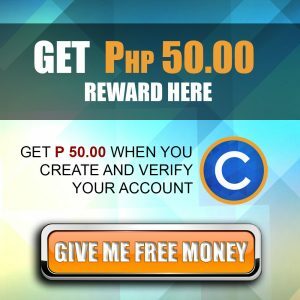 By simply promoting Coins.ph to others you will get P 50 in commissions, as soon as they verify their accounts. This method is one of the ways I earned a lot, in a passive way. If you would look at my commissions. Though you get the commision in your Peso wallet you can readily convert it into bitcoin as an investment and wait for another bull-run to reap your earnings. Although I also don’t recommend this method because you will get AWEFULY small amounts of bitcoins or satoshis as it is called. But aside from that very small amounts, the effort you must do is very time consuming. Plus not to mention the numerous scams all over the internet. But inspite of this, bitcoiin faucets are one of the popular ways of getting bitcoins for FREE. But again, I find these sites not worthy of your time and effert, except for this one. 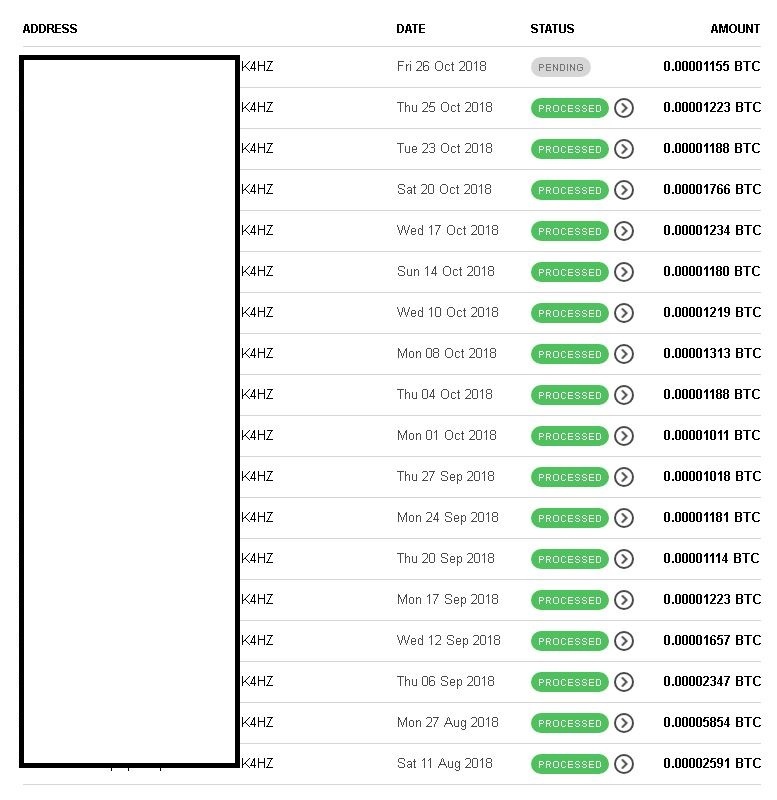 It is a very simple sites that give you around 18 to 30 satoshis every hour. Unlike other bitcoin faucets that gives satoshis every 1 or 2 minutes and you have to solve captcha. 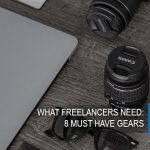 These are time consuming sites that gives you very little to none in return. 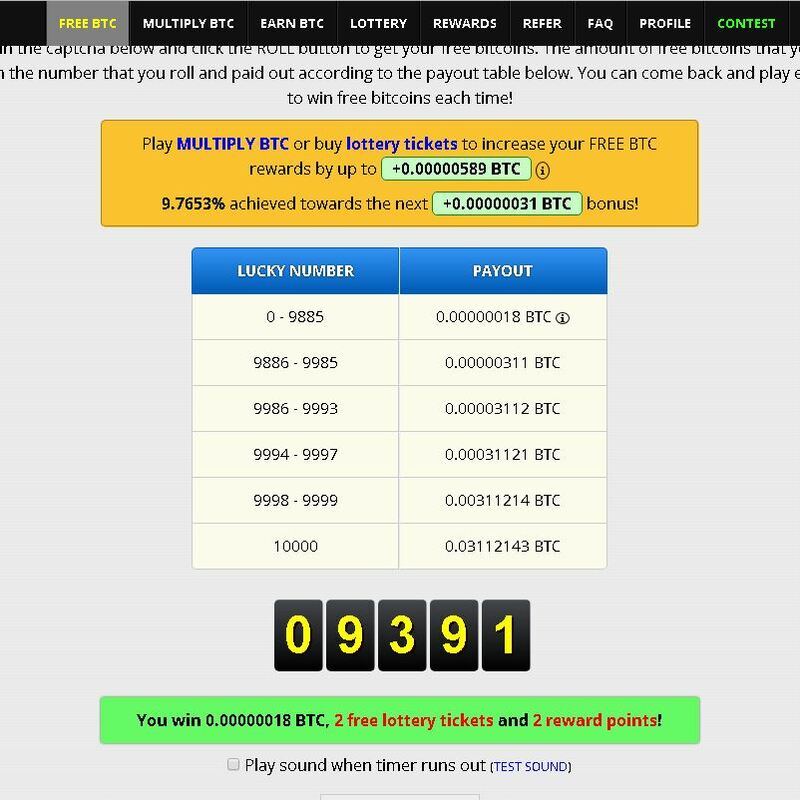 Aside from free satoshis every hour, Freebitco.in also have other features like Multiply BTC which is a kind of gambling. You bet an amount then if you do it right, you can multiply your BTC upto 4,750 times as they say. But AGAIN, since this is a type of gambling, I DO NOT RECOMMEND you do this, because you might lose all your earnings in less than a minute. Though there are tricks in using the AUTO-BET feature, but because still this is gambling, there is a very high chance that you will lose. After all, that’s what the website owners want. 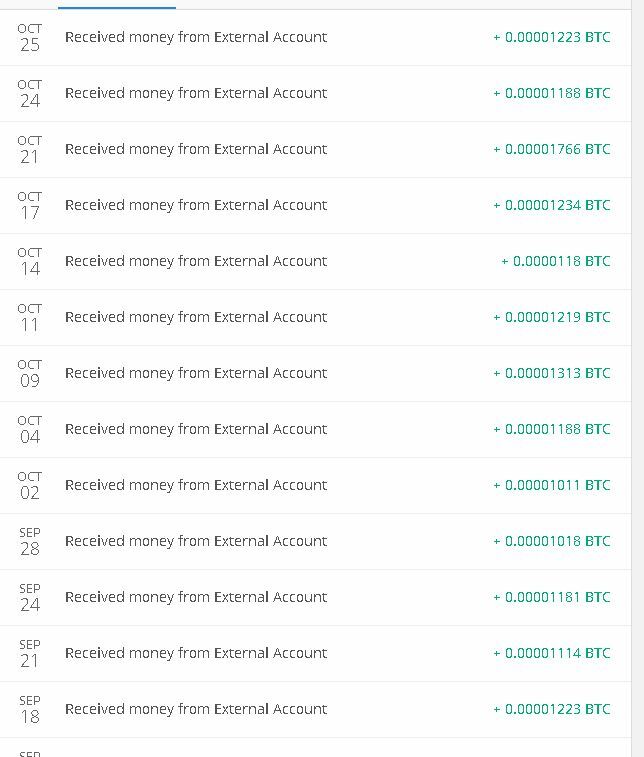 Aside from this, can also earn through interest by just depositing 0.00003 BTC on your account and it will earn 4% per annum. It’s up to you if it’s worth your investment. Also there are other more ways like lottery and rewards, which I don’t really bothered to look at. If you want you can see for your self. Also you can earn through referral also. 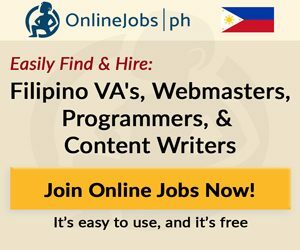 By just sharing the site to others, you can earn through a small percentage of their earnings. This is also one of my favorite bitcoin earning method. 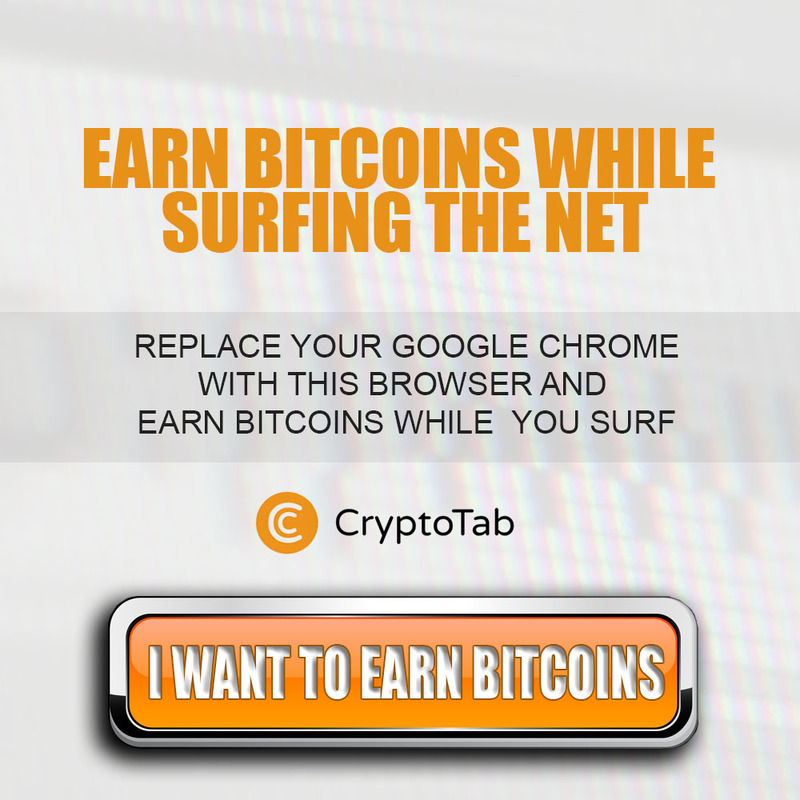 I use CryptoTab for browser mining. Although again it does not give you a lot. And to be specific, about 5 pesos in 3 days. Yes that’s how small you get from browser mining. But I love this, because I get this 5 pesos by just replacing my currnet browser. Have you ever asked the question, how much has Google Chrome, or Firefox or Edge has given you back by surfing the net? And the good news is you can increase this earnings to the maximum upto 1 BTC a day. Ok, I’m not trying to hype you up, I am still a long way from the 1 BTC per day. But I would like to show you this. I get to withdraw bitcoins from CryptoTab as soon as it amount to 0.00001 BTC and transfer it immediately to my Coins.ph account. And I recieve it in a period of 1 – 2 days. That means, I can get to use this bitcoins immediately. Not unlike other bitcoin faucets that has very high minimum payout that’s why you cannot get your bitcoins easily. It could take you upto a month or two just to reach the minimum payout. BONUS – Get more bitcoins – BUILD A BLOG! This trick is one of my strategies to get more bitcoins passively. If you would look at most of the sites related to bitcoin has referral incentives. Meaning you can earn just by referring the site to others. Now, it is important that you only promote sites that are LEGIT and PAYING sites and those that you have tried personally. That doubles the confidence of the person you are sharing to, and would most likely to join thru your referral link. What I did was, I created a blog post about earning bitcoins and optimized it for search engine. 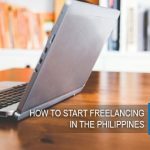 This gave me passive income that even when I am sleeping, people are joining my links and giving me commissions on their earnings. Actually you can do it even with a Blogger blog. And that is what I used at first. Another way, and I think is more effective is through Youtube. If you can video your experience in these sites and explaining it carefully, you can gather more referrals that are well informed on how to use and what to expect in the website to earn bitcoins. There are other ways to earn bitcoins, such as Bitcoin mining, by completing tasks on certain websites and apps, accepting bitcoins as your payment etc. But most of this, I haven’t tried yet and I would not dare try because of the hype. Although it’s a good thing to have even a small amount of Bitcoin in your wallet just incase another bull-run comes. But it is better to be safe and don’t take the risks. Cryptocurrencies are slowly being accepted in the economy but is still very volatile that it could eat up your investment. These are just a few of the trick I used to get some bitcoins. These are not big amounts, but still a bit of bitcoin is still bitcoins. How about you, what are your thoughts? Are you already into bitcoin and cryptocurrencies? What strategies do you use? Would love to hear from you.